Long term investments are extremely important for your future, whether you like to believe it or not. You may be young and earning big bucks now, but what happens when you retire and the cash stops flowing in? That time may seem like a zillion years away but it will come upon you sooner than you think. It is therefore essential to start thinking about long term investments and an exit strategy that works for you. Venture Giants is one such investment portal which will be of great use to you in planning and making a long term investment. Why Do I Need A Long Term Investment? There are many reasons why you should plan a long term investment now. One has already been mentioned. You definitely need to have a retirement fund to see you through the golden years of your life. As you grow older, your health will deteriorate and you may have medical conditions which will require a lot of expenditure. Yes, medical insurance is there to pay for some of it but you will still most likely need some extra cash to spend on your medical bills. If you have children, you need to save for their education as well. Their school and college education depends on your ability to pay for them. With a long term investment, you can be assured of having enough cash to pay for their education as well. Once you realise the importance of long term investments, it is time to start looking at different options and choosing a plan that works the best for you. When you are making an investment in any business enterprise, it is always important to have an exit strategy worked out. This exit strategy is in essence a plan of how to get out of a situation that is not desired. In simple terms, when you make an investment in a business, you should have a plan in place which will ensure that you will not make losses from that business, no matter what. This exit strategy usually involves selling the company to a major buyer in case there are signs of a loss of money. Some companies also pay off their current investors but keep the business floating by inviting new investors. This is another type of investor exit strategy used quite often. As an investor, it is in your best interests to see what type of exit strategy is being planned by the group you are planning to invest in. When it comes to planning for your future, there is no easy way out. It is important for you to search for the right investment plan with the best investor exit strategy. You may need some help in looking for the right long term investment plan. There are also a number of factors to consider before you do so. You should decide on certain parameters before investing. These may include the age you will retire, the amount of money you would like to have when you retire and the amount of money you are able to put into the investment to attain that goal. Once you have these factors in place, you can go ahead and start your search for the ideal long term investment plan. You may need professional help to find the best plan. 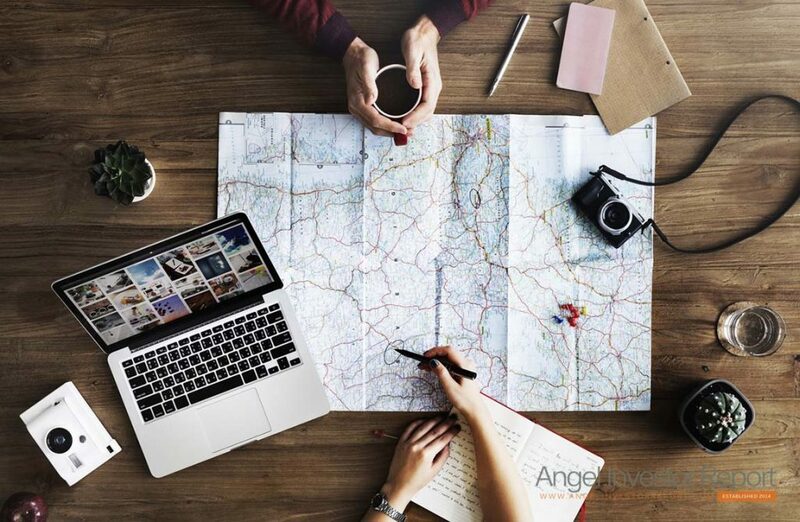 An angel investment networking portal in UK such as Venture Giants would be able to give you many options to decide on the optimum investment plan. It would be prudent for you to see which long term investment plan works for you in terms of the amount of money you need to invest. If you cannot invest a huge lump sum every year, maybe you can find something where you can put in cash in regular intervals, like monthly or half-yearly. This would ensure that there is no major burden on you at the present time. You can still enjoy your present while saving for your future. Venture Giants is one of the best investment portals in UK. They have solutions for entrepreneurs and investors alike. You could use their services to search for and find the long term investment plan with the perfect investor exit strategy which works for you the best. They have a huge bank of business proposals and investment opportunities that you can fish from. There are always pros and cons to everything and even investment plans do not escape that rule. The fact is that if you restrict to just one or two investment plans, you may not be able to attain your desired goal. You may need to invest in multiple plans in order to achieve the desired amount of money after your retirement. In that case you will need to keep track of all your plans and make sure they all have investor exit strategies that will be profitable to you in any situation. That may just take up a little extra time. Another mini hiccup is that you will not have access to the money in your long term investment plan until and unless the plan matures. The advantages of a long term investment plan far outweigh the disadvantages of course. You will be assured of having enough money for yourself and your family even after you retire. You will not have to worry about being a burden to your children or anybody else for that matter. If you plan well and invest wisely, you will have enough for yourself and your children for as long as you live. Planning a long term investment is something that will help you in the long run. You may have to put away some money at the present time, maybe give up on a few small luxuries, but it will all be worth it when you reach those twilight years. Just ensure that there is a good investor exit strategy along with the long term investment plan and you can rest easy.